Peak District Holidays welcomes you to a delightful 5 star Holiday Apartment on the edge of the Peak District. The ultimate self catering accommodation in Derbyshire, established in 2003. No Booking Fee, No Credit Card Fee, No Security Deposit, No VAT. 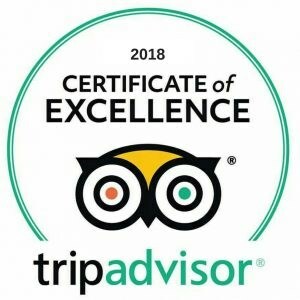 Awarded in 2018 Certificate of Excellence by Tripadvisor! 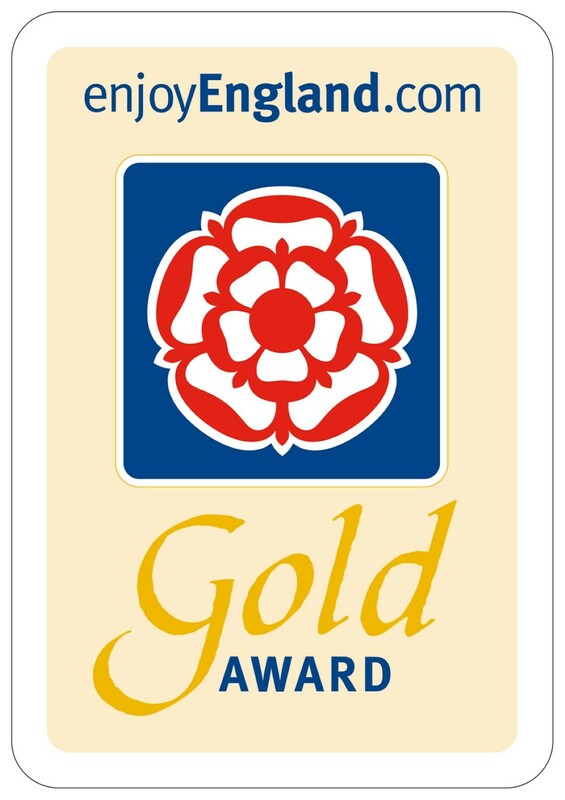 The Bird's Nest (1st floor apartment) is now awarded 5 Stars - Gold Award - VisitEngland’s unique Gold and Silver awards are given in recognition of exceptional quality within a property’s star rating or for outperforming a star rating. 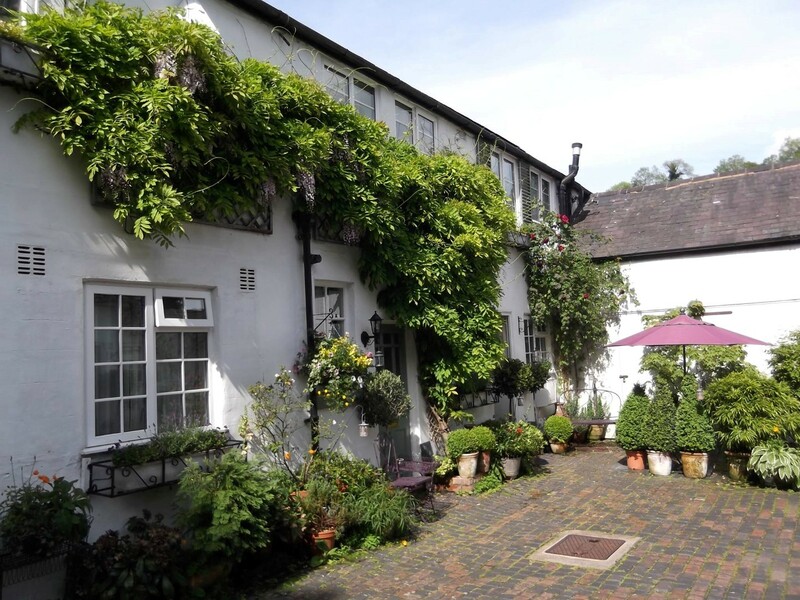 Peak District Holidays introduces "The Birds Nest" (1st floor) in Matlock Bath, overlooking the River Derwent and the impressive limestone face of Wild Cat Tor. A few minutes' walk away is Cromford, birthplace of the Industrial Revolution, and it is only a short drive to the glorious Peak District National Park. The apartment is situated in a late Victorian mews that nestles on a wooded hillside in Matlock Bath gateway to the peak district. The apartment has been completely refurbished to an exceptionally high standard, with great attention to detail and no expense spared. This is immediately apparent to the visitor, in the original exposed floorboards, co-ordinated furniture, carpets, dimmed lighting and soft furnishings. Well sited in secure surroundings. Central heating, fully-fitted kitchens, large flat screen TV, SKY satellite TV, Wifi - Unlimited - Fibre Optic Broadband & Free of Charge, off road parking - everything has been provided to ensure that you have a comfortable and relaxing peak district holiday break. See 'Guestbook / facilities' page for full summary. If you were looking for something a little different to a traditional self catering holiday cottage, why not try our charming peak district holiday apartments! You get the usual charm of a cottage but with modern comforts. Peak District Holidays is a family run business providing delightful 5 Star self catering accommodation in Matlock Bath, Derbyshire. Our competitive rates give you great value for money, and you will be sure to receive a reliable and high standard of service. Please note the apartment is NO SMOKING! And no pets are allowed, except for guide dogs. For an in-depth view of the holiday apartments, just click on either Bird's Nest. Detailed photos including a 360 tour of all the rooms in the apartment. For prices and availability for the holiday let, click on "Prices / Calendar" page. 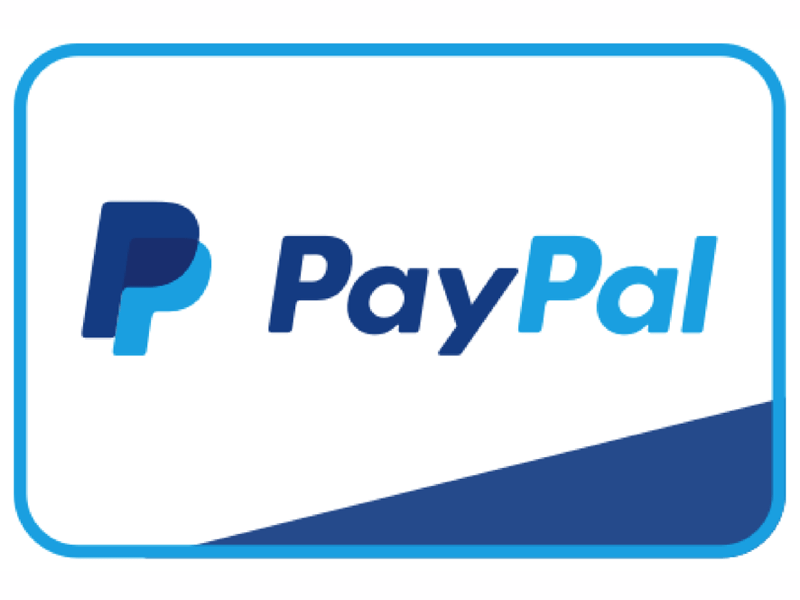 Use this page to book and pay online securely. 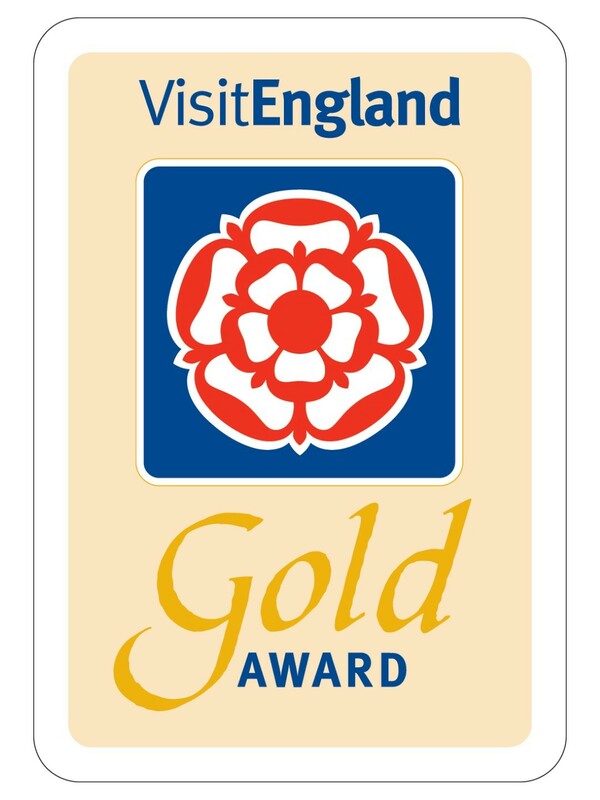 Someone from Peak District Holidays will be in touch to confirm your booking and payment. 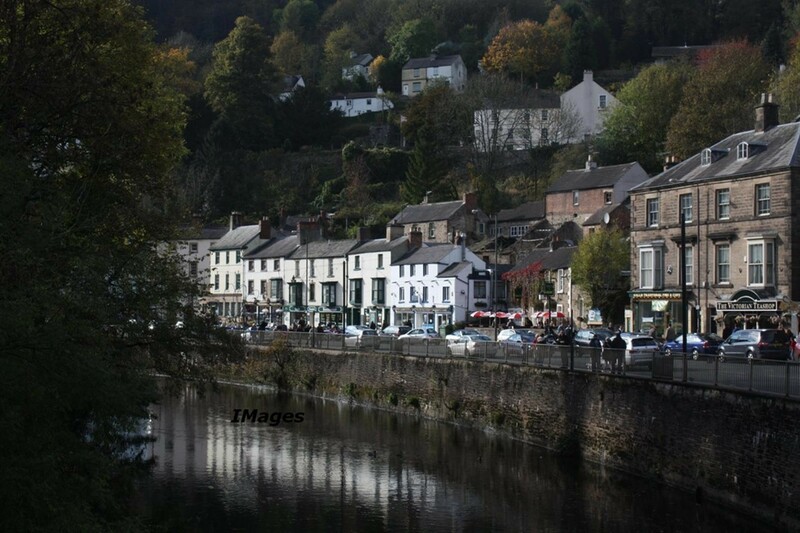 For ideas on where to visit and eat out in Matlock Bath, Derbyshire and the Peak District use the "Surrounding areas" page.